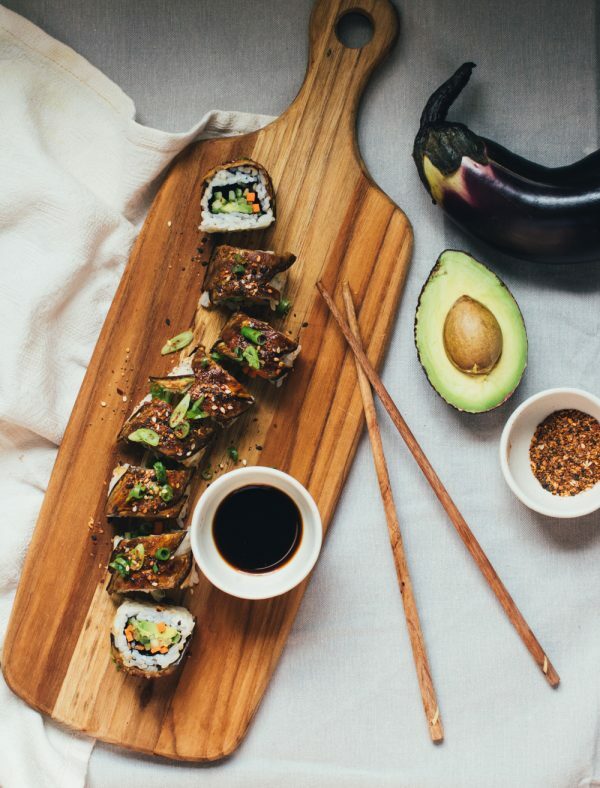 What Does Eggplant Go Well With? 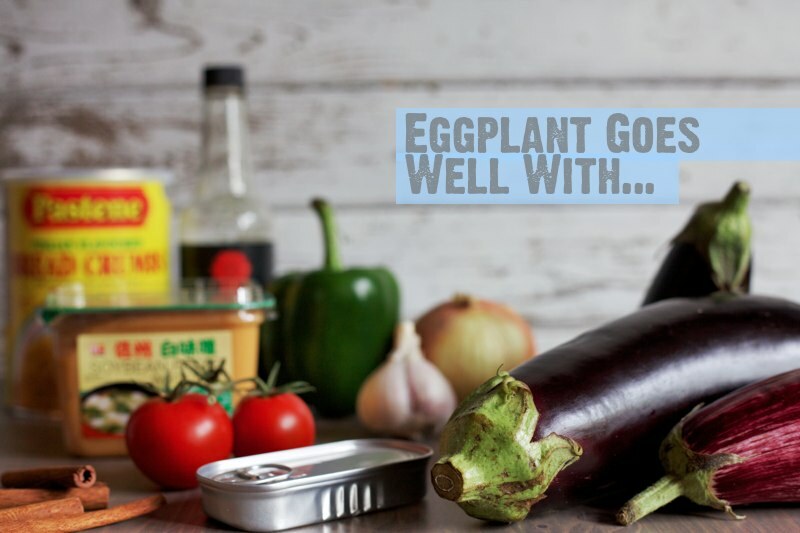 Eggplant is delicious hot or cold, and can be prepared in a wide variety of ways. It is excellent stuffed, grilled, roasted, au gratin, pureed, or as a casserole. 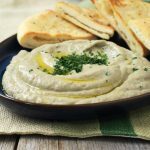 It is an essential ingredient in Asian and Mediterranean cuisine, where it is often prepared with tomatoes, garlic, and olive oil. 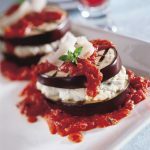 You can also use eggplant slices in place of lasagne noodles for a lower-carb family favourite!